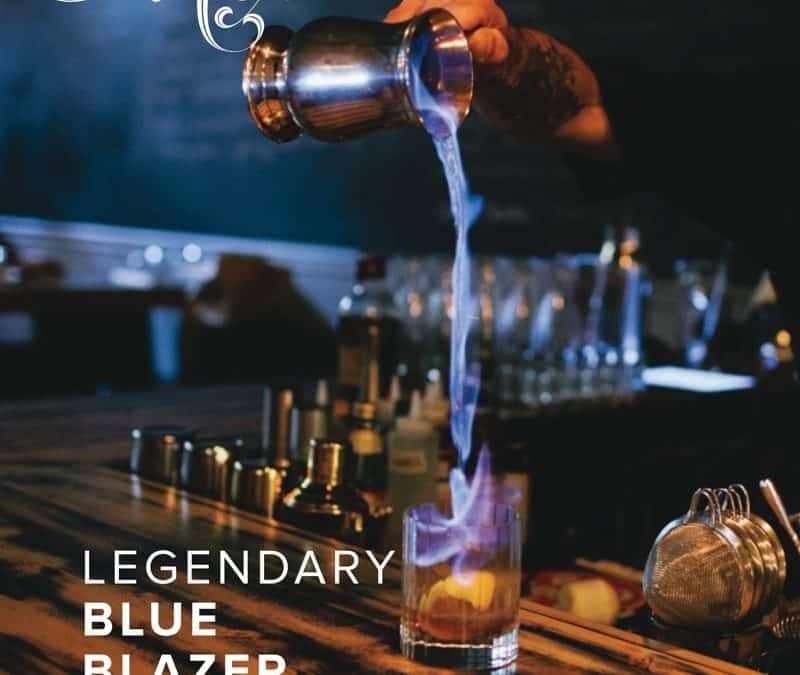 Warning: This cocktail involves flaming liquid – clear your work area of all flammable objects and use extreme caution. 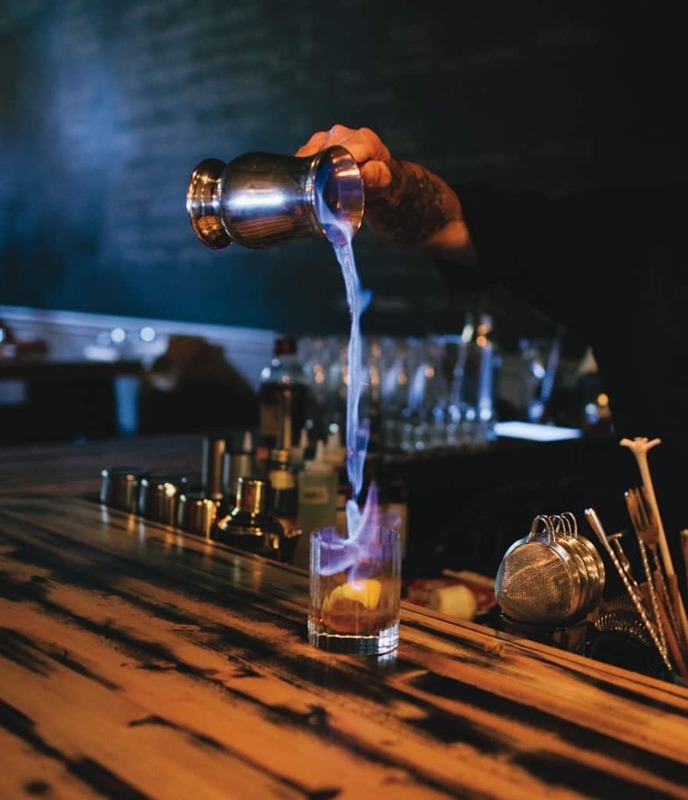 This cocktail was developed by legendary bartender Jerry Thomas while working at the El Dorado in San Francisco during the gold rush. When U.S. President Ulysses S. Grant saw Thomas prepare the drink, he was so impressed that he gave him a cigar.